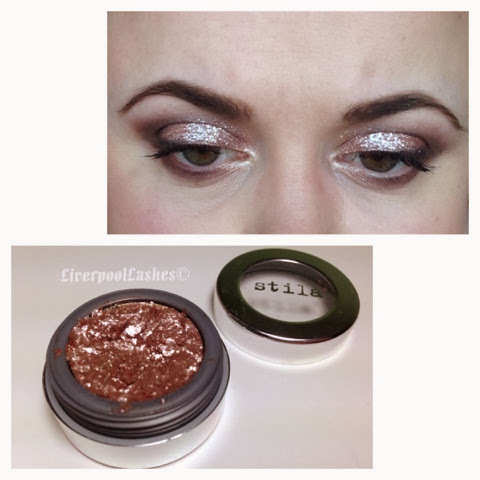 Stila Magnificent Metals Foil Finish Eyeshadow was a product that I actually saw reviewed before I purchased it. It actually wasn't even a rave review but I decided that it looked that good that I would try it anyway. 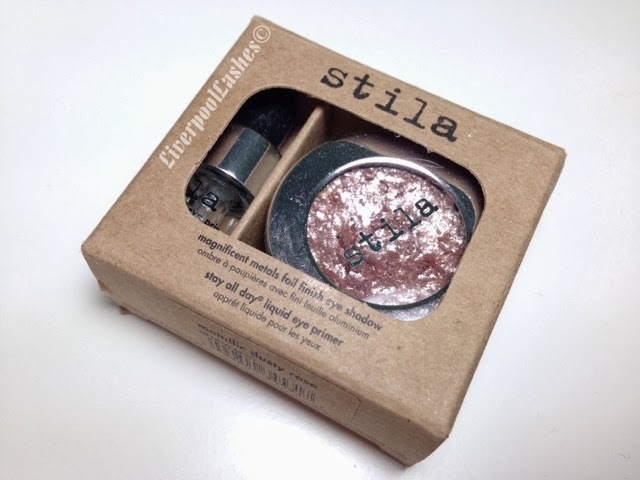 Originally I was after Stila's iconic shade 'Kitten' but then I saw Metallic Dusty Rose and bought that instead. This eyeshadow comes with a tiny Stay All Day Eyeshadow Primer that is half full, I'm not even kidding you. All of the boxes were like that in the store so I know it wasn't just mine. 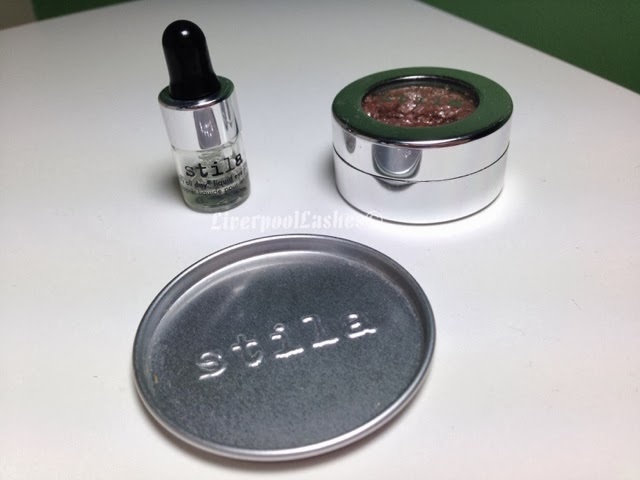 You litterally get the garden pea sized amount of primer with a little dish to mix a drop of the eyeshadow with it, creating the foil effect. 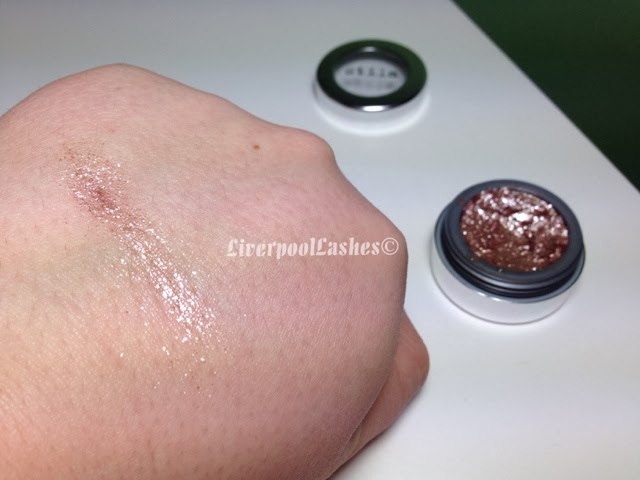 The marketing for this product is that you can wear it dry onto your eyelids for a more subtle shimmer or mix with the primer for a full on look. The eyeshadow itself is a pretty odd consistancy, it's like flakes of shadow with chunks of shimmer and almost like it has a bouncy to it. Wearing it without the primer is pretty difficult to get onto your lids without getting a large amount of fallout on your cheeks. 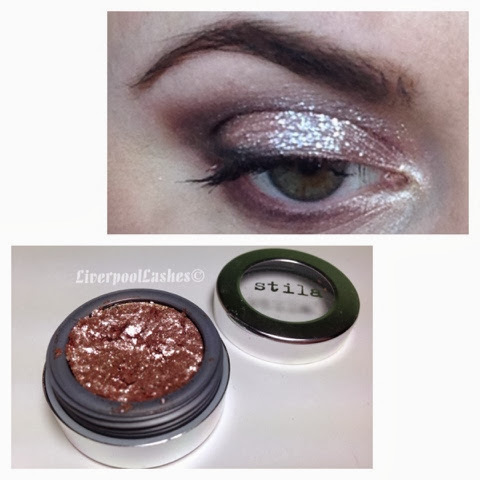 I obviously can't speak for the darker shades but Metallic Dusty Rose also has no coverage this way so you can see your bare eyelid in the gaps of the shimmer which I've tried to demonstrate below. In an odd way I think this happens because the chunks of shimmer cling to certain areas which is hilarious when it comes to removing it but more about that later! I have tried to use it once with the primer but this is basically the same application as spraying your brush with MAC's Fix+ and dipping it into a regular eyeshadow, although it does makes things a lot easier. My only problem was that once again I didn't feel like this shade offered enough coverage to my lid as I could still see my skin through it so I removed it and then applied it over Maybelline Color Tattoo in 'Inked In Pink' which is the look I'm showing in my eye photos. I don't normally mention removal in my reviews but this one needs a mention. Call it 'glitter nail polish for your eyelids,' the chunks stay on or travel along your cheeks. It takes a little more effort to make sure all the specs of shimmer are gone, regardless of which application method you've used. Now for the price rant.. brace yourself. I bought this eyeshadow in Sephora whilst I was in the States in October. It cost me $32 which is the equalivant of just under £20. The price in the UK is £33.50 with all of the retailers. A £13.50 price difference ON A SINGLE EYESHADOW?! Seriously?! Even £20 was a little crazy considering the size of the primer is pretty pathetic in relation to the eyeshadow but you could almost buy yourself Naked3 for that and foil some of them! The bottom line is... you decide. I have provided you with all information for the application methods, the colour, the price and what you get for it. I shall not be buying any of them over in the UK. If I was in the States I might be swayed, only for the fact that holiday money isn't real money, is it?! 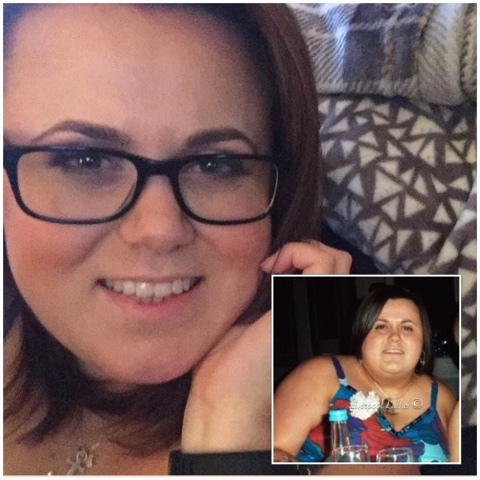 I hope you've found this blog post useful!! I'd love to hear your thoughts on it!